Discover how your organization can implement the mainframe component of a service-oriented architecture. Inside, you’ll learn key tactics to incorporate into your mainframe management strategy, including how to convert mainframe applications into web services and achieve benefits like increased architectural flexibility, reduced administrative costs and more. 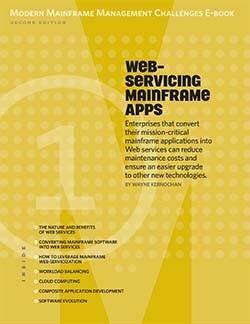 Enterprises that convert their mission-critical mainframe applications into Web services can reduce maintenance costs and ensure an easier upgrade to other new technologies. In chapter one of the Modern Mainframe Management Challenges e-book, learn how to do just that. 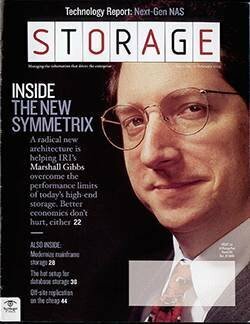 This expert e-book explores some of the biggest the changes to mainframes in the past 10 years. 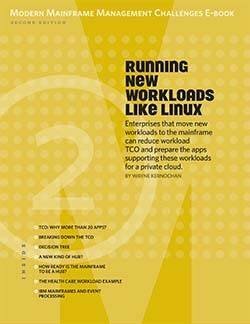 Discover how your organization can lower TCO and achieve other benefits by moving workloads to the mainframe, and learn about the latest strategies for mainframe modernization. This expert e-book explains how the mainframe can help mitigate some of the security challenges posed by the cloud. Access a checklist for developing your defense strategy and learn how to minimize business risk in the event of a disaster. This expert e-book explains how virtualization and cloud computing can offset the higher costs of implementing mainframes. Explore mainframe virtualization as well as learn about the three cloud types and their pros and cons.